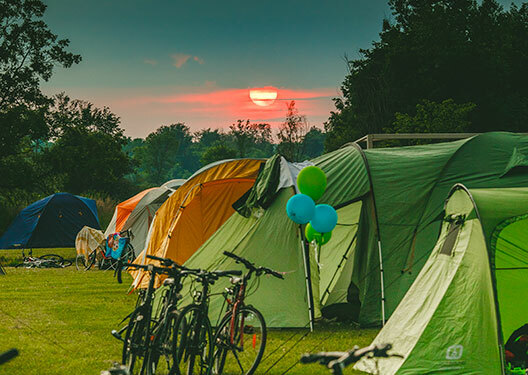 Nothing beats a warm welcome at the end of day’s worth of cycling. Especially when that welcome comes with a wealth of services and amenities tailored specifically to meet your needs. 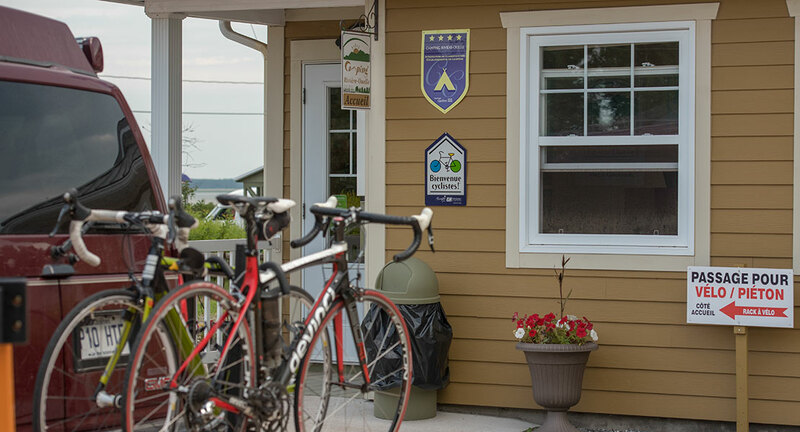 You can count on Bienvenue cyclistes!–certified campgrounds and lodging providers for all this and more! Choose from one of many quaint hotels, romantic inns, cozy B&Bs, picturesque campgrounds and more. 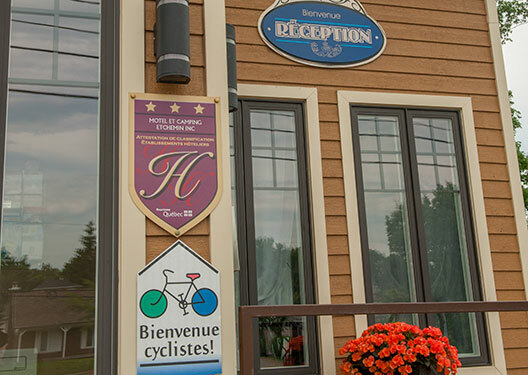 No matter what you’re looking for, be sure to watch for the Bienvenue cyclistes! label to enjoy hospitality that is next to none. 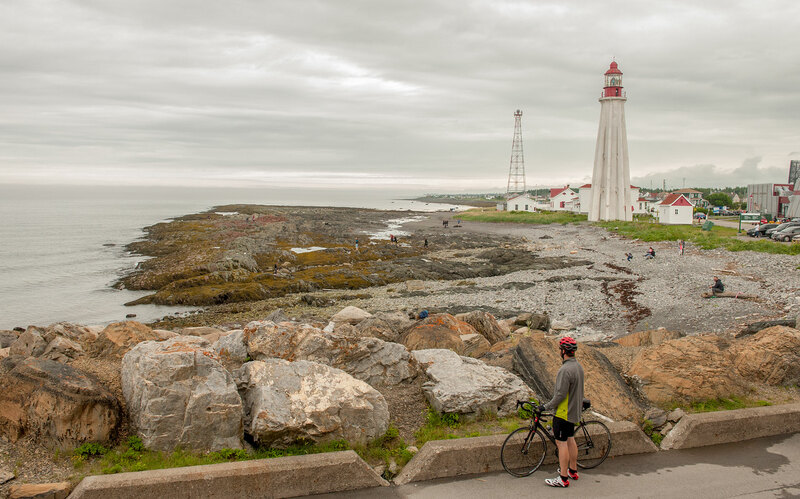 Some Bienvenue cyclistes! accommodations also offer a selection of complementary packages and services, including luggage transfer, restaurant and laundry services. Be sure to ask for more information when booking. .